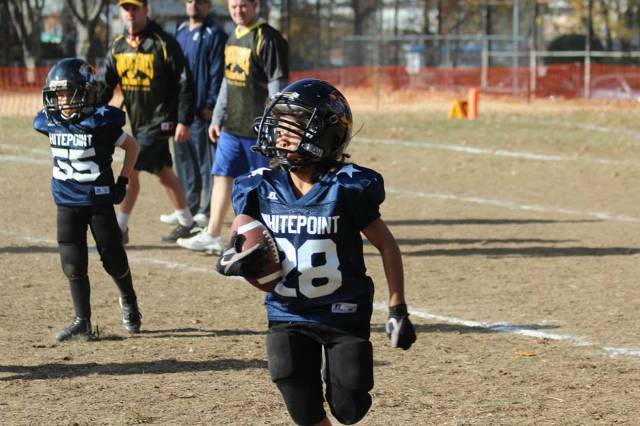 2018 In House Tackle Football Registration Is Open!! 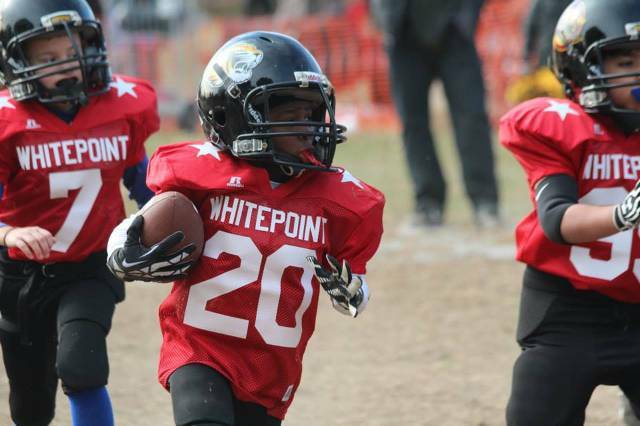 Our In House Program is designed for Boys K-8th Grade looking to play tackle football in a fun and safe environment. **Parents are responsible to purchase their own, Helmet(Must be black), Shoulder Pads, Protective Cup, Cleats and Mouthpieces. Rib Guards are optional. Game Jersey, Pants, Helmet Decals, and Socks are included in the registration fee. If purchasing your own helmet, please make sure it is Black with a Black facemask.